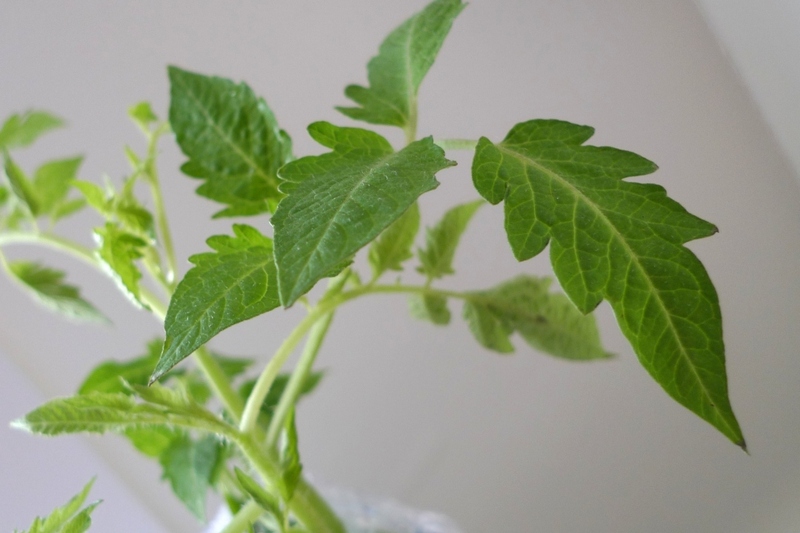 Tomatoes (Solanum lycopersicum): growing, planting, caring. 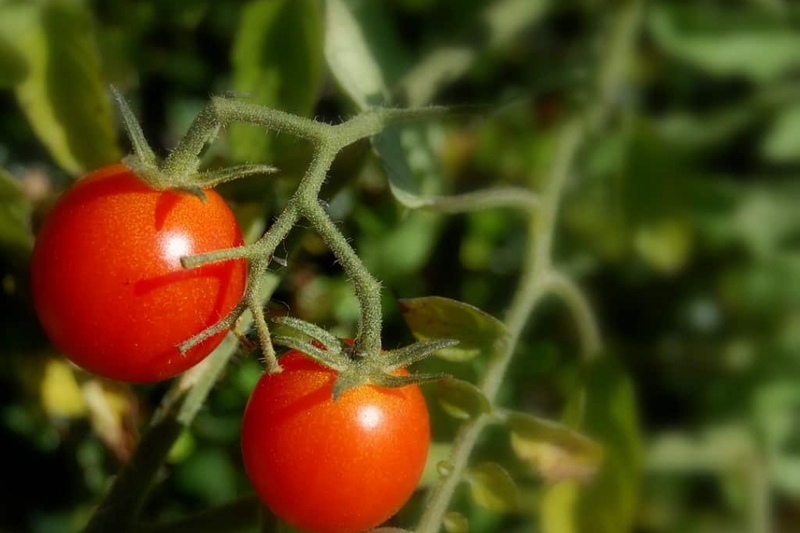 The star of any vegetable garden, especially certain varieties like cherry tomatoes, can be easily grown on balconies or patios! The tomato is a herbaceous plant, sensitive to the cold, perennial in warm climates and generally grown as an annual in temperate regions. 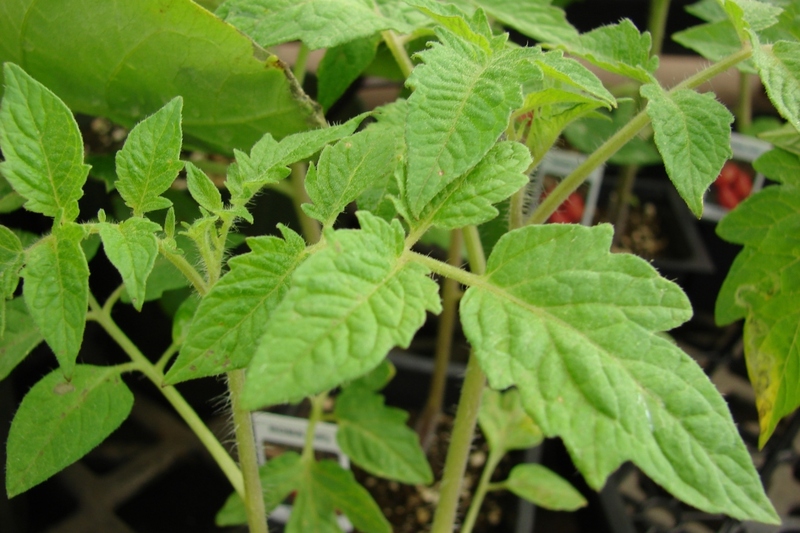 The species includes a number of botanical varieties including the "cherry tomato", and thousands of other varieties. 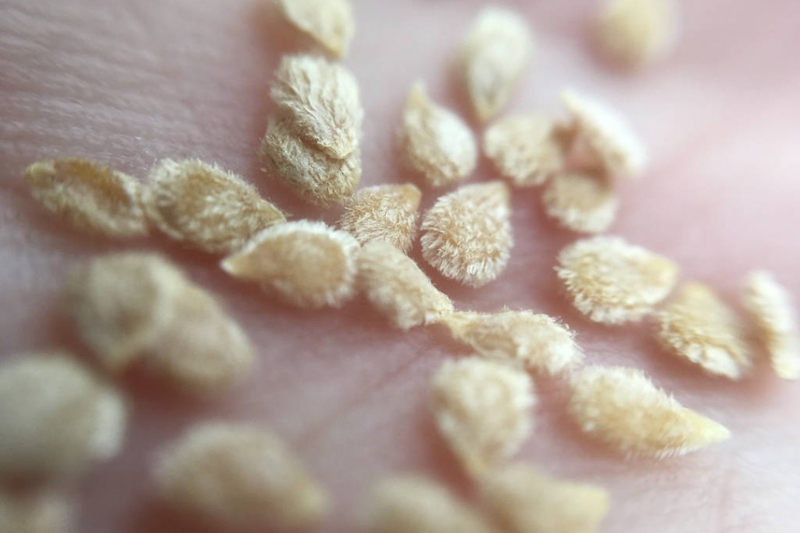 The choice of solid seeds that are adapted to your region is important, and ideally they should be from where near you'd like to plant. 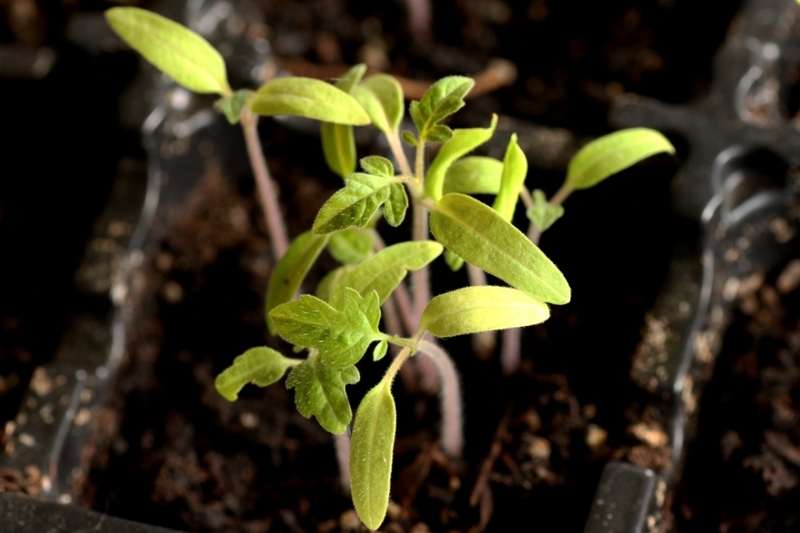 Tomatoes need about 4 months to grow. 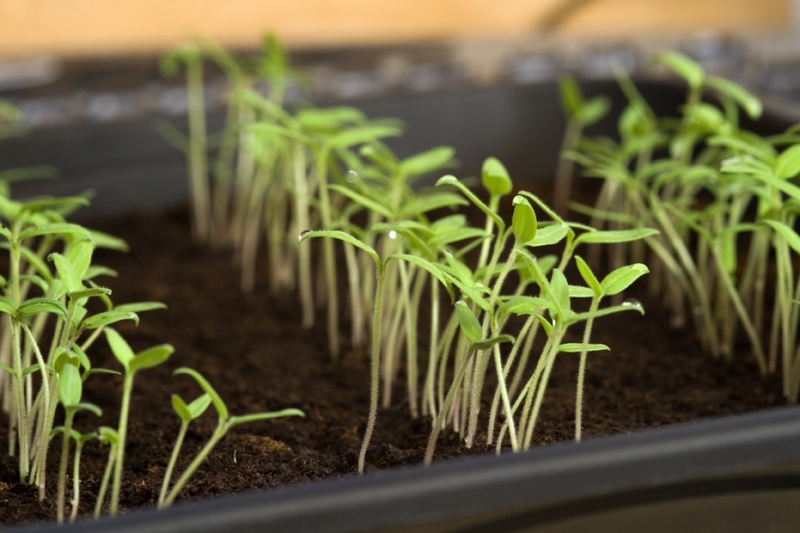 You can start planting in a covered area as early as February or March so that you can plant your seedlings in May, but you can also buy seedlings in pots - not as a sauce - and plant them in May in open soil or in a planter, in the sun.